What are specifications of our high-quality waterproof connectors? (2).Our advanced production equipment and technical strength ensure you high-quality products and meet your big quantity requirement. (3).Our experienced quality controller keep a close eye on each procedure, from production to shipment. What are advantages of our high-quality waterproof connectors? (1). Factory direct sale with high-quality and low-price products. (2). 20 years’ production experience. (3). Professional team to produce best-quality products. (4). CE, UL, ROHS, CCC certificates ensure you good quality. 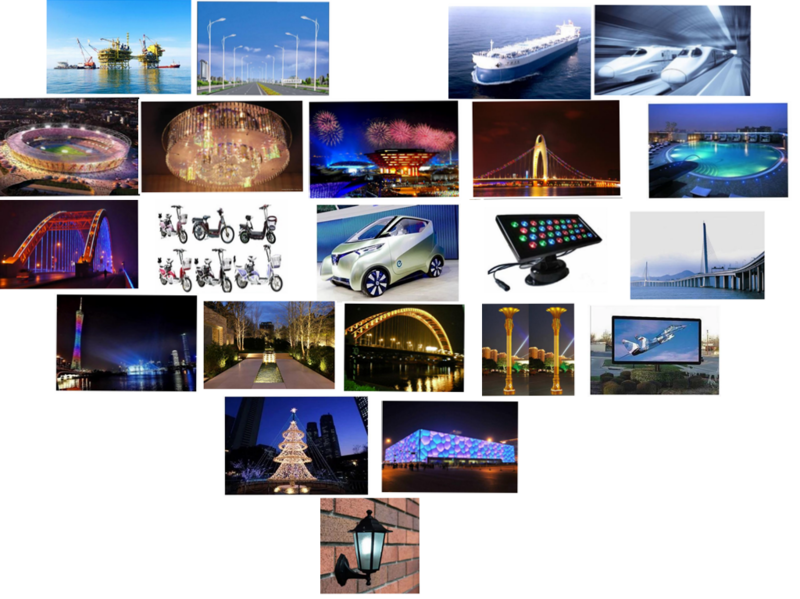 Shenzhen LLT Co., Ltd, founded in 1998, is a global large-scale production enterprise, speacializing in the production of outdoor waterproof connector, aviation plug, wire and cable. More than 20 series with 5000 varieties have been widely sold to many countries and regions of the world. Our products have got UL, TUV, CE, ROHS, CCC, CQC, ISO:9001 certification. The excellent appearance design, high quality, good service bring us praise from a large number of overseas customers . With its core technology and continuous invention, LLT company has become a leader in connector industry. A: We are a professional manufacturer, located in No.1-38 Jiahu Road, Pinghu street, Longgang district, Shenzhen, Guangdong province. A: Generally, it will take 7 to 14 days after receiving your advance payment. The specific delivery time depends on the items and the quantity of your order. A: We can supply the sample if we have ready parts in stock, but the customers have to buy the sample with a fixed price and pay courier cost. Q5. How does your factory do regarding quality control? Quality is priority. LLT company attaches great importance to quality control from the very beginning to the very end. Our factory has gained ISO9001:2000. We have CCC, CE, UL, CQC, ROHS, SGS. 100% products test before delivery ensure you good-quality products. Q6. How to buy our products? (1). Confirm current rating and voltage rating. (3). Confirm assemble style and mating style. (4). Confirm cable OD size and number of contacts. (5).Confirm cable length and material. (1). We are China leading waterproof connectors manufacturer. (2). 100% QC inspection before delivery. (3). Best Quality& Best Service with a relative low price. (4). Alibaba assessed& 20 years of experience. (5). Advanced production equipment&strong technical strength ensure high-quality and creative products. Send your inquiry details below. Click “Send” now. LLT TECHNOLOGY INDUSTRY CO., LIMITED.